Many people flooded Prince Harry and Meghan Markle with support when they went public with their relationship in 2016 before eventually getting married in May 2018. 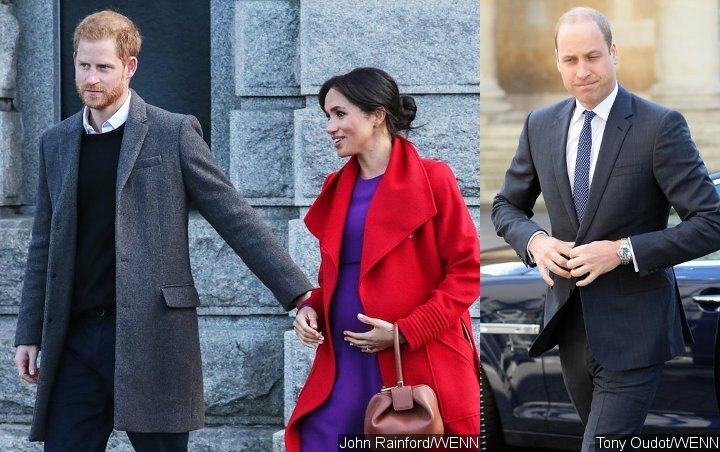 However, a new report claims that his brother Prince William was thinking that he moved too quick with their relationship, making Harry think that the Duke of Cambridge was not being supportive. The author went on noting that Harry “is hugely protective” of the former “Suits” actress. “He saw that as criticism, he interpreted that as his brother not really being behind this marriage, this union. And I don’t think things have been quite right ever since,” she explained. It remains to be seen whether the claims hold any truth on them. During Harry and Meghan’s May 19, 2018 nuptials, William served as Harry’s best man at the latter’s request. The two princes also shared several sweet moments throughout the ceremony.